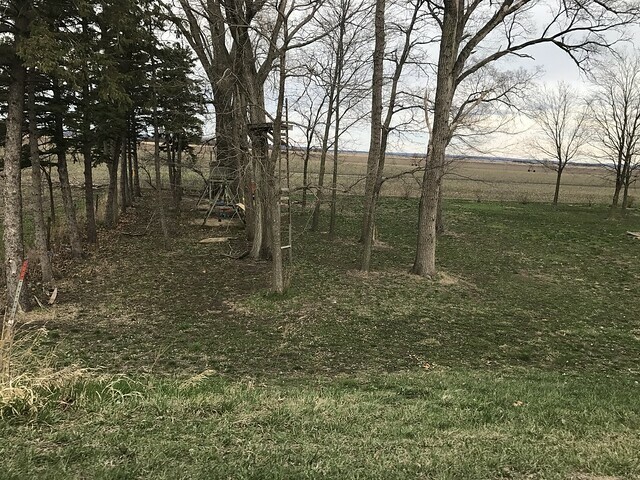 We will have a preview of this property on May 6th at 3PM to 5PM. 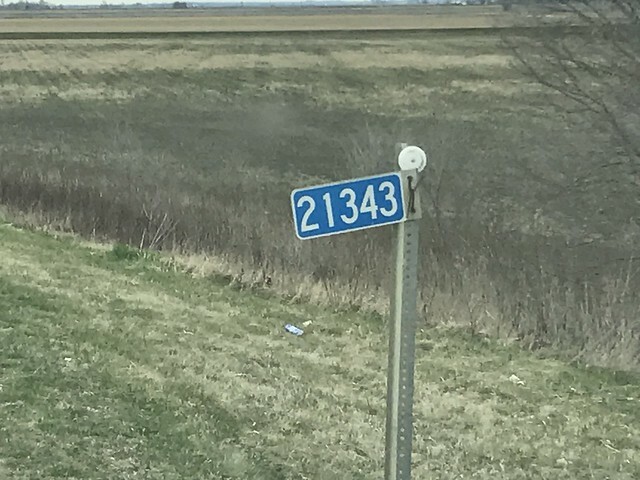 You can come view the property at that time. 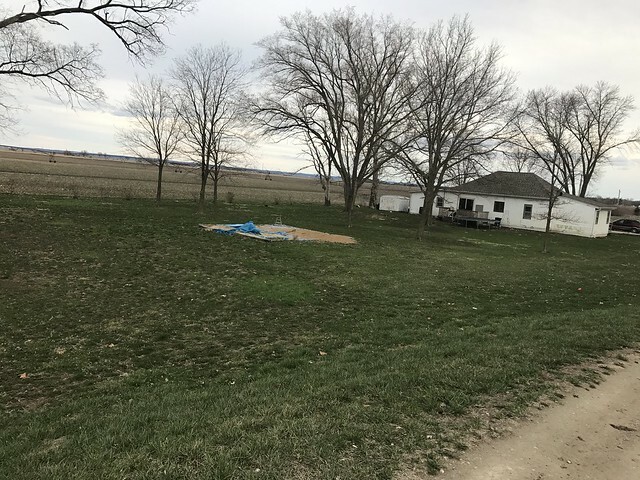 Look at this nice property north of Onawa! 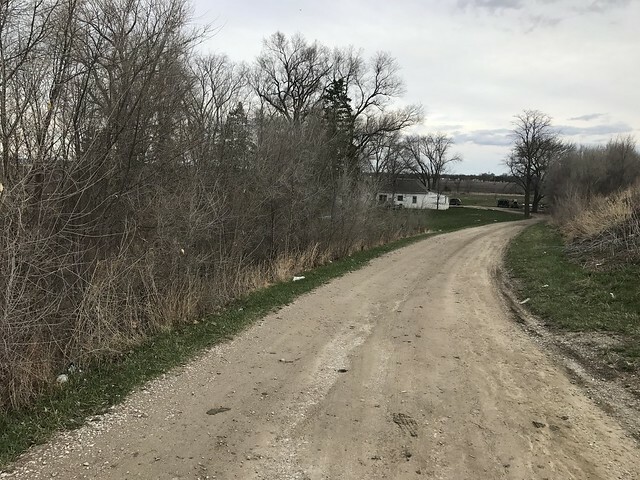 A quiet country setting with room for some livestock but still close enough to town to be very convenient. 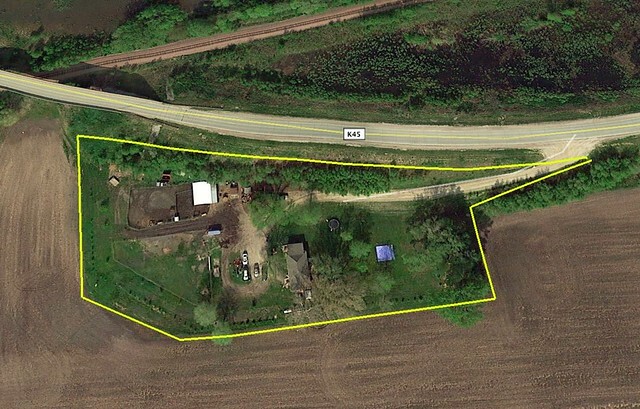 We will be selling this acreage at public auction on May 18th at 10AM. The auction will be held at the property. There will be live and online bidding both for this auction. 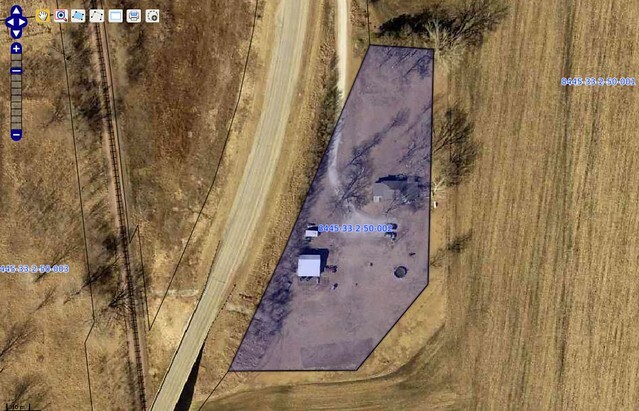 You can preview the property by calling Jason Smith. 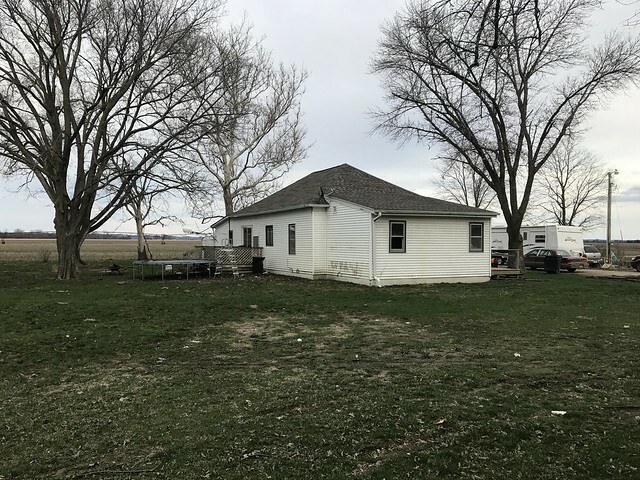 Acreage with 1.95 acres of land north of Onawa Iowa. 1440 Square foot home with some updates recently. 1 Full bath, 3 bedroom.